I recently read Betty Halbreich's book Secrets of a Fashion Therapist - I checked it out from the library since it's out of print, but apparently it will be re-released soon. There was great advice throughout - I've adopted the phrase "sale brain". 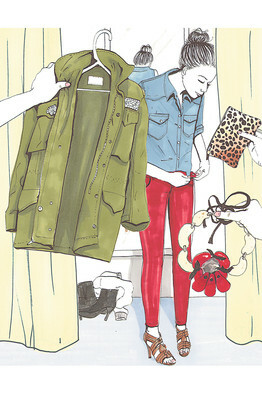 Accessible personal shopping appears to be on the rise, according to the Wall Street Journal - here's hoping I'm part of the trend. The best red carpet of the year, the Met Gala, is happening tonight! As Bridget Jones would say, I'm v. v. excited. Popsugar has a roundup of some past memorable looks. Sometimes I miss living in New York, where you could do some serious shopping on the walk to work or on your lunch break. The neighborhood I work in now has none of that, which is probably a good thing for my budget - but a traveling fashion truck? In St. Louis? That I could get behind! I'm following Rack + Clutch on Facebook and Twitter so I can keep tabs on their location - who wants to come with? 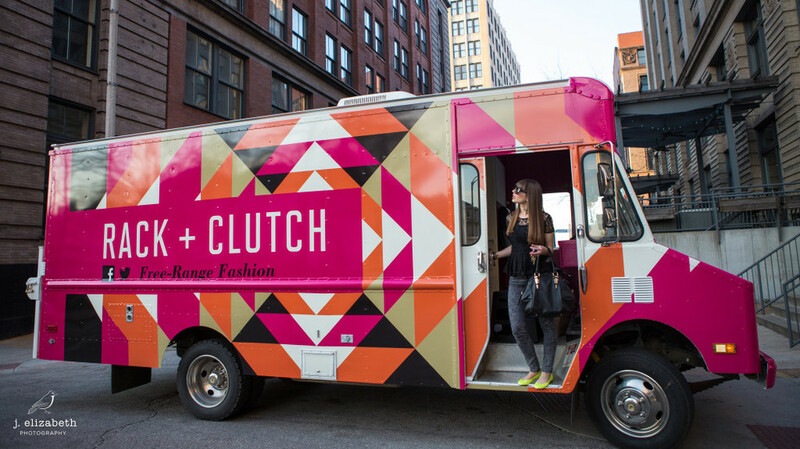 Here's an article from the Post-Dispatch about Emily Ponath's fashion truck. This image is just some eye candy - but it actually reminds me of the best dress Stanley had in his final Project Runway show - anyone else out there as obsessed with this show, even after 11 seasons, as I am?